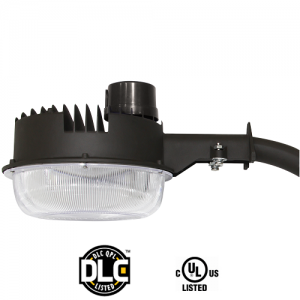 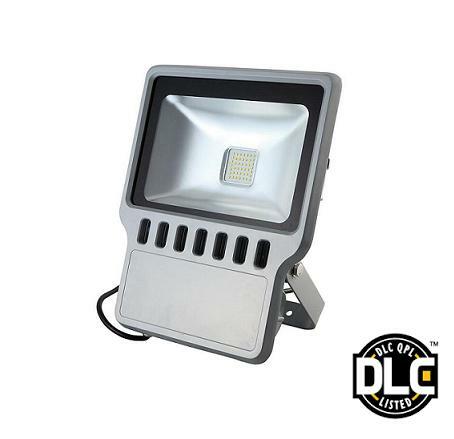 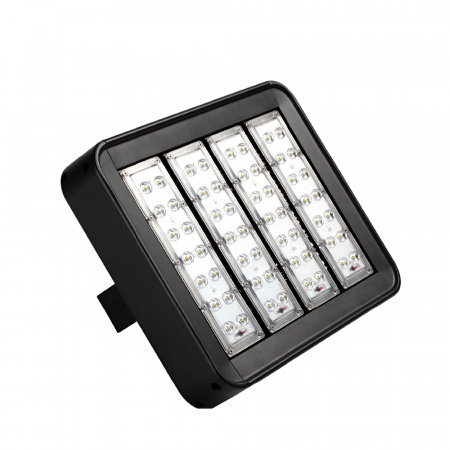 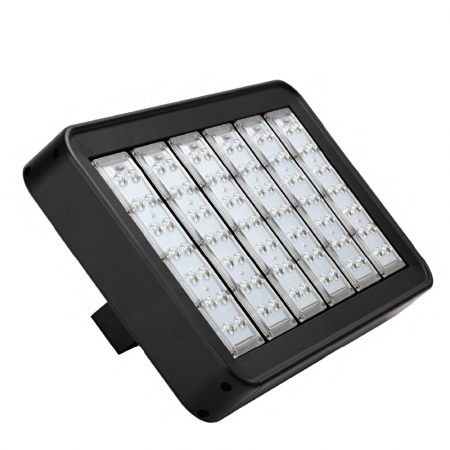 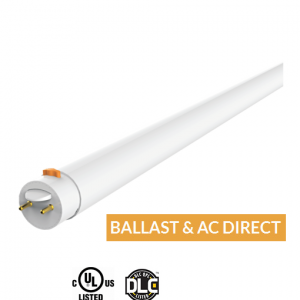 This LED flood light is a cULus and DLC listed product. 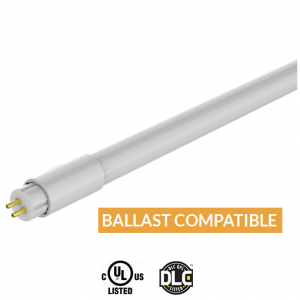 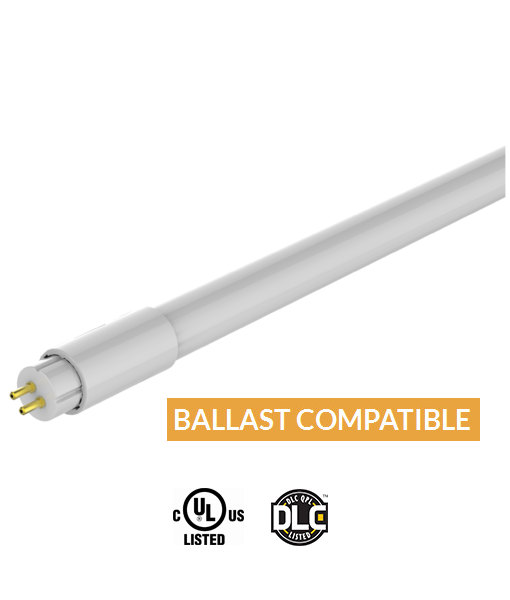 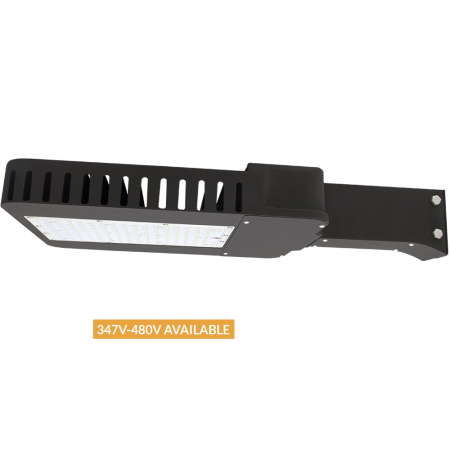 It is designed for indoor and outdoor use, IP65 qualified has superior heat dissipation, is glare and flash free, has no flicker on/off and is environmentally friendly as it does not contain lead, mercury or other unwanted materials. 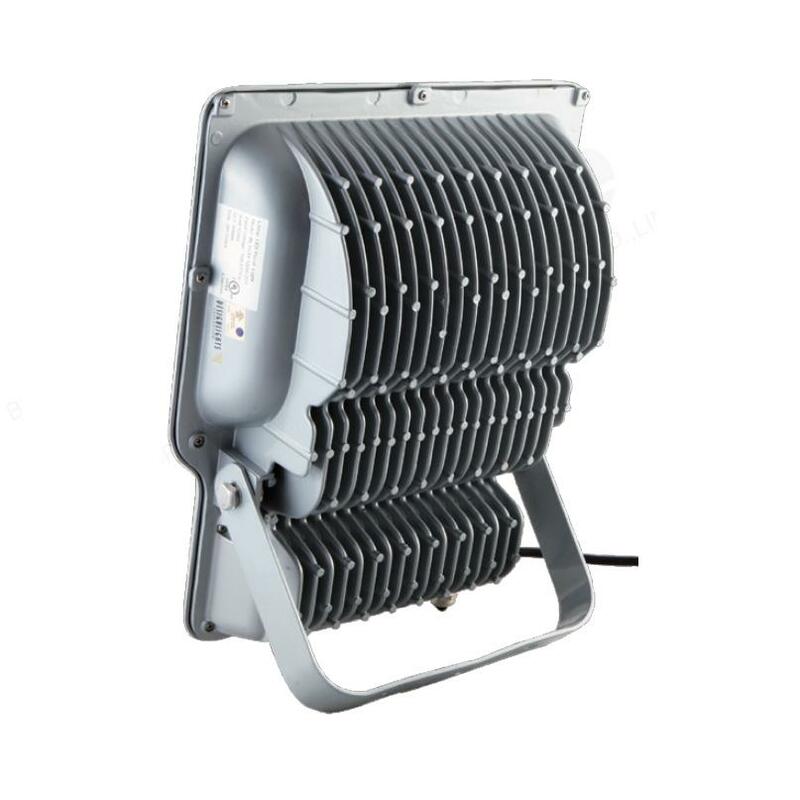 The SmartProjector is built with Samsung Chips making it an ideal choice for outdoor uses including wall pack (commercial buildings), outdoor projector, top tiers of many professional sports facilities such as stadiums, storefronts, walkways, factories, gyms, yards, advertising boards, sides of lawns, gardens and for showcasing other outdoor spaces. 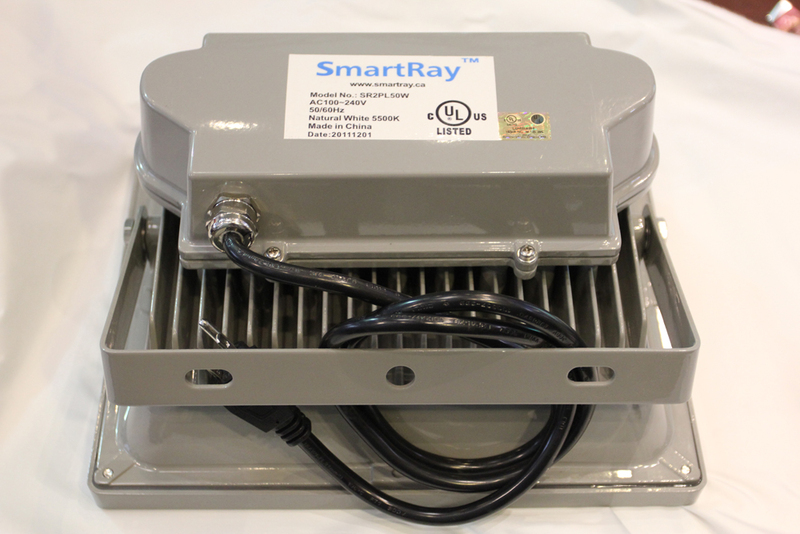 The SmartProjector’s LED technology offers a reduction of up to 70% in energy savings and maintenance costs. 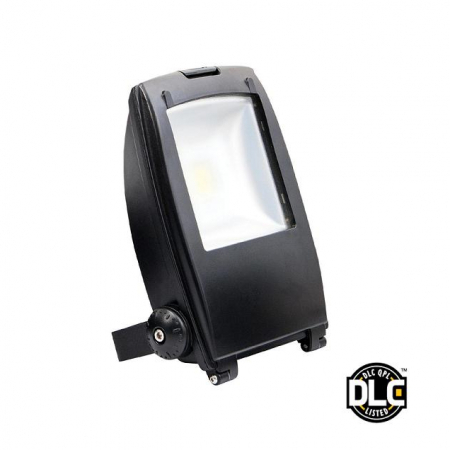 When you compare the SmartProjector – Outdoor Projector (Flood) Light to other light sources the SmartProjector simply outlasts, providing you with 5 times the service life (50,000 hours) while consuming only 50 watts of electricity. 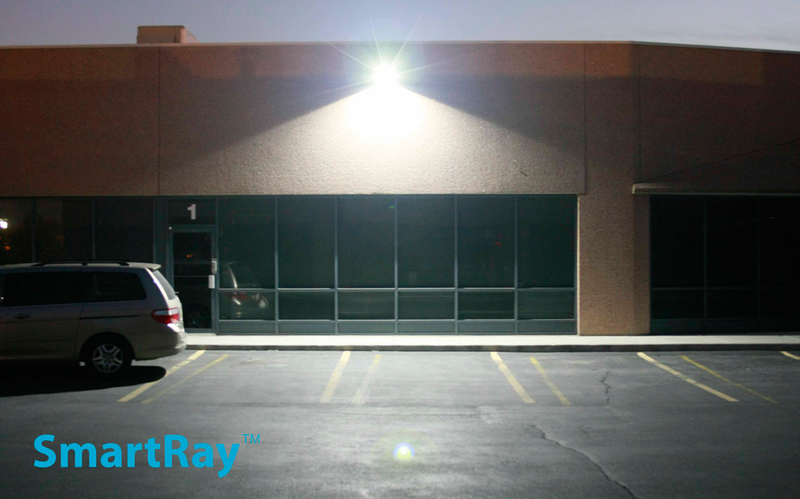 The SmartProjector is easy to install and built ready to last you for years of service ready to save you money for those consecutive nights you are in need to illuminate your residential or commercial area. 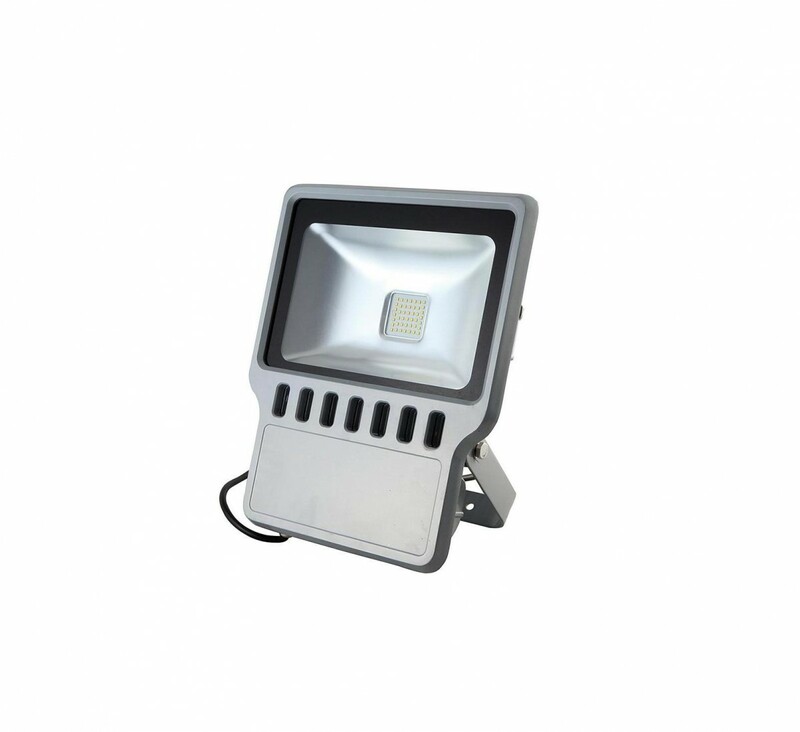 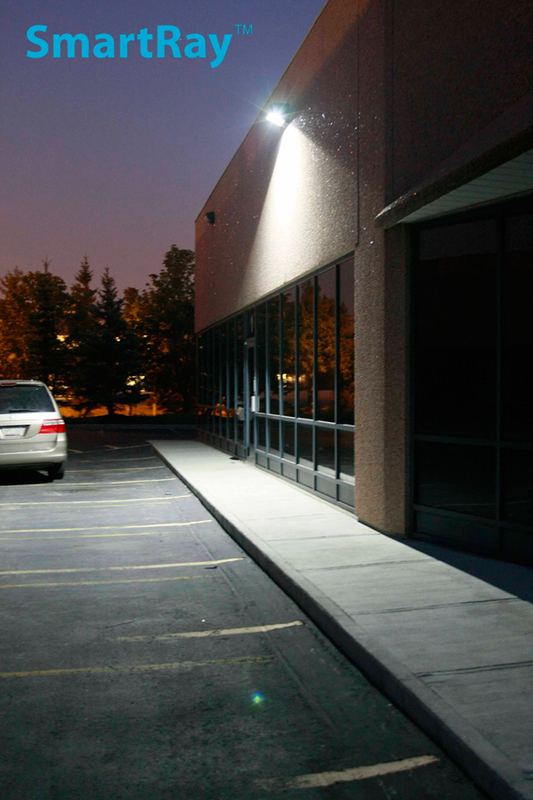 This 50W LED Floodlight is equivalent to 120W Metal Halide.